Tucked between the popular Chicago communities of Lakeview, Uptown, Wrigleyville and Andersonville, Graceland West locals enjoy the spillover of entertainment and vitality from the surrounding neighborhoods that attract Chicagoans from all around to hang out, eat, and cheer on their baseball team. 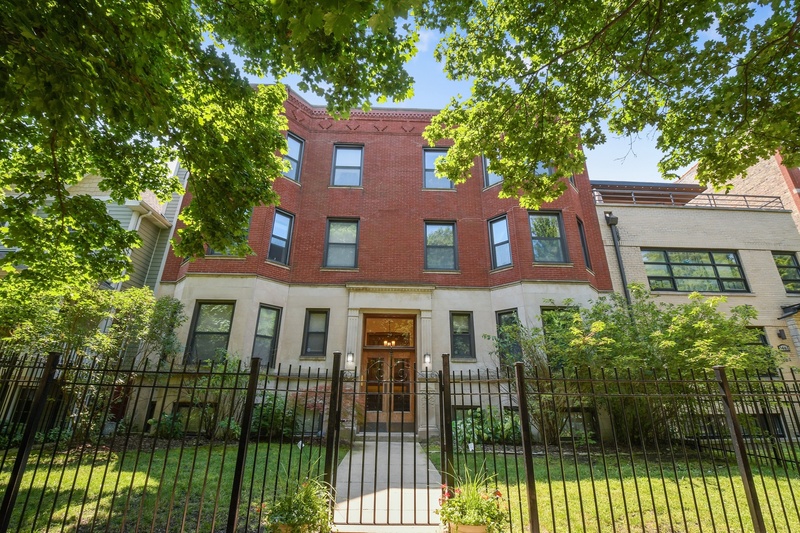 But its location, next to the sprawling grounds of the historic Graceland Cemetery, not only inspired the neighborhood name, but also incites an air of peace and a slower pace than other areas in the vicinity. Considered by most to be the P&eacute;re Lachaise (Paris’ largest cemetery) of Chicago, Graceland is the final resting place to the Windy City’s royal merchantry. Potter Palmer, George Pullman, Marshall Fields, Phillip D. Armour and Daniel Burnham are but a few of the luminaries buried here. Designed by O.C. Simonds, one of Chicago’s most respected landscape architects, the graveyard was built in 1860. It wasn’t long before folks started to construct houses next to the beautiful grounds of the city’s most talked-about cemetery, and soon a thriving residential area followed. The land directly west of the burial site—aptly called Graceland West—was settled between the 1870s and 1900 as a retreat from hectic city life. The original real estate campaign championed quaint countryside where tall trees grow and properties boast spacious lots. As the years progressed, though, the open green plots of land filled in with rows of tightly-packed housing along a well-defined grid of streets. These days, despite its close proximity to other urbanized areas, sections of Graceland West still maintain a bit of its distinctive past characteristics as a rural haven. Many of the homes are still surrounded by plenty of green grass, set back from the road on lots that are twice the size of most city properties. 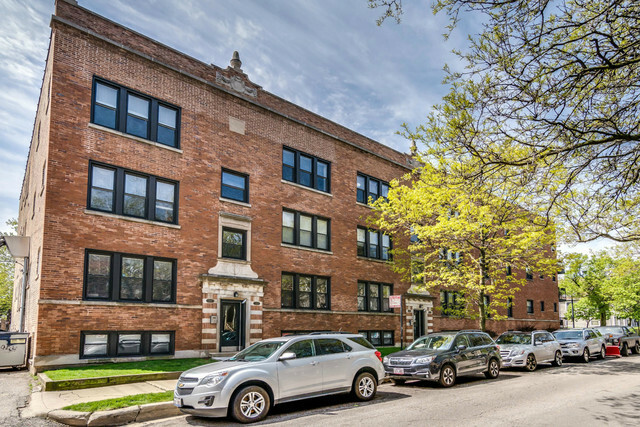 And, because of its prime spot in the dead center of Chicago’s north side, Graceland West continues to be a very desirable locale for Chicagoans who prefer to feel like they’re a little more removed from the action, but appreciate the neighborhood’s accessibility. 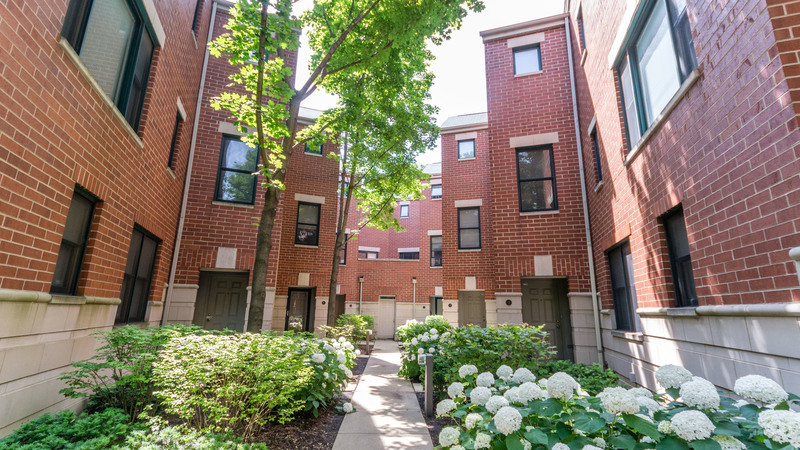 Located beside a historic cemetery in the center of Chicago’s north side, Graceland West neighborhood is an idyllic residential respite within the cityscape. One might expect a neighborhood built next door to a graveyard to be dreary, somber or generally creepy. Well, lucky for us, the spooky factor in Graceland West is virtually zero. 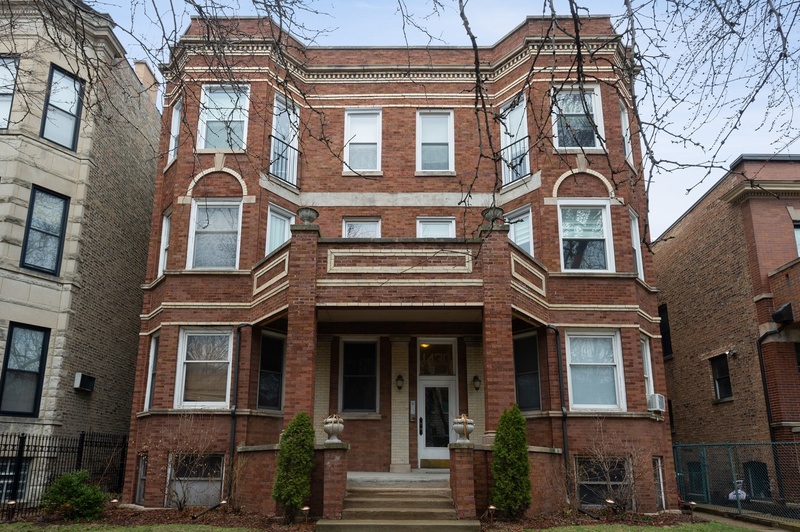 Instead this quiet little enclave boasts lushly landscaped lawns and stunning properties that attract a variety of folks who want to settle down in a comfortable Chicago community not too far from downtown and other fun destinations within the city. It’s typical for the streets in Graceland West to be wide and tree-lined, and depending on which section of the neighborhood you are in, the housing varies from huge two- or three-story manors to small one-bedroom condos. But that is the beauty of Graceland West, the real estate here is a healthy mix of single-family houses and multi-unit buildings, so everyone can find a home to suit their living style. Along Greenview Avenue, you’ll find a lot of the neighborhood’s largest and most breath-taking houses. Many of the grand residences along this street were built in the Victorian era and are set back from the curb, affording a sense of exclusivity that accompanied the stately manors of the early 1900s. 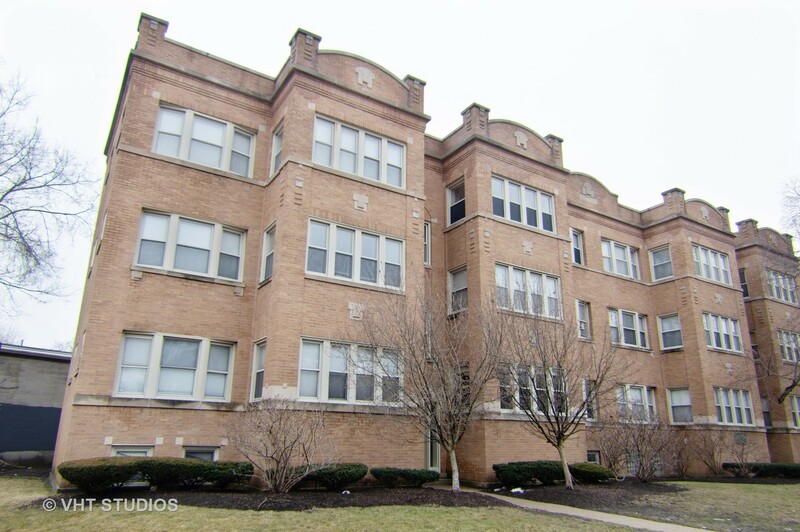 Some of the properties have been split into multiple residences or duplexes, although they have managed to keep an air of elegance and grandeur with high ceilings, arched doorways, hardwood moldings, and long walkways up to the expansive front porches. But for the most part, houses along Greenview are single-family dwellings that can have up to six bedrooms and cost well over a million dollars to purchase. The rest of Graceland West is dotted with similar grand properties, but in between are more affordable two- and three-bedroom houses that start in the upper $500,000s. 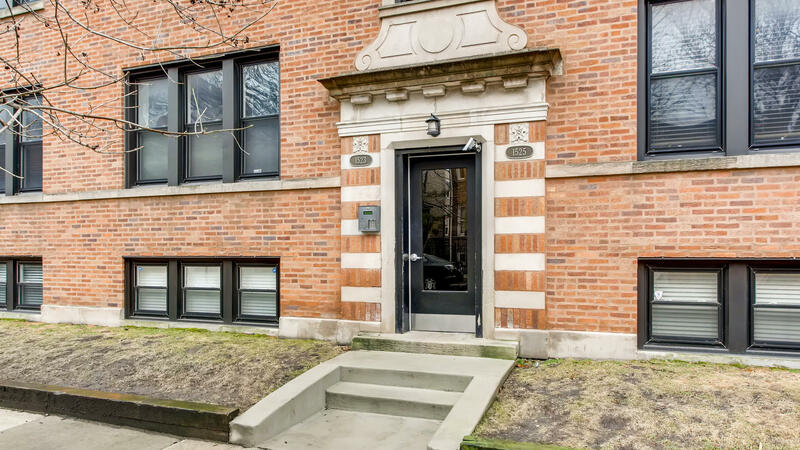 Now that is if you are dead set on having a detached home;if you don’t mind sharing a wall with the next door neighbor (like most people in Chicago do), Graceland West has countless housing options that run the gamut in price, design, modernity, and size. Residents can get a one-bedroom condo (possibly with a street parking spot) starting for $177,000. Many of the units occupy vintage courtyard buildings and more contemporary low-rise constructions. 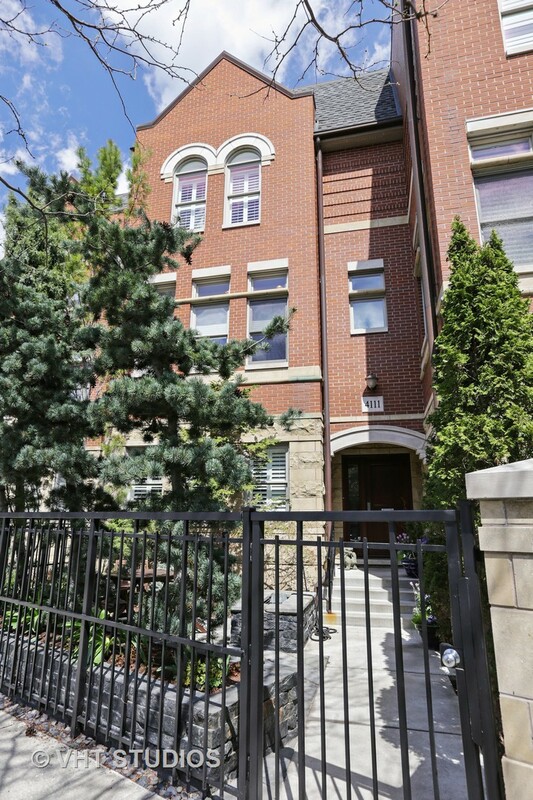 On the higher end, folks find very roomy three- and four-bedroom townhomes, half duplexes and penthouse condominiums in the neighborhood for between $500,000 and $900,000. The property values fluctuate with the newness of the structures or whether the older places have been renovated or not. 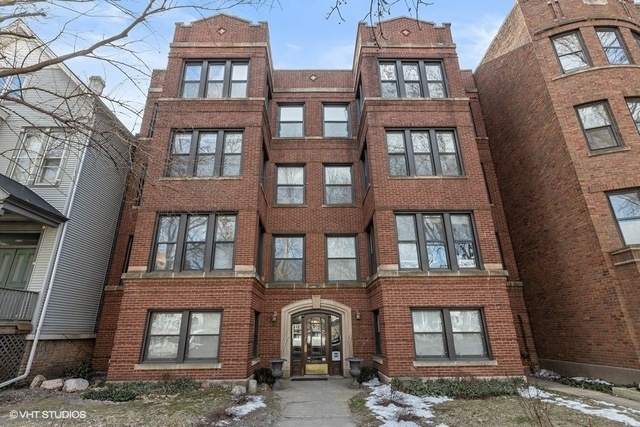 Generally speaking, though, a one-bedroom attached unit in Graceland West neighborhood sells for about $220,000, a three-bedroom goes for around $335,000, and a three-bedroom will cost around $480,000, on average.